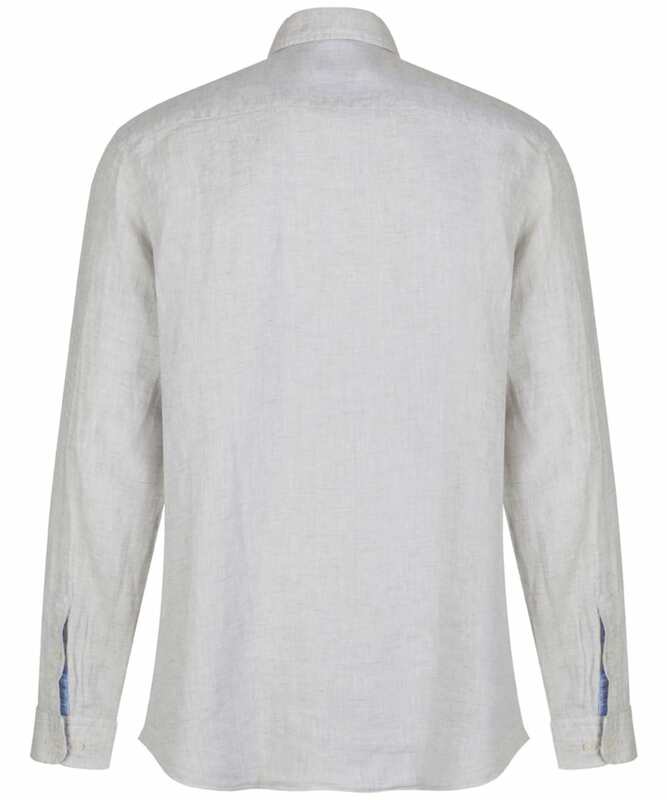 Simple designs are always the best, and that applies to the men's Hackett Plain Linen Shirt. 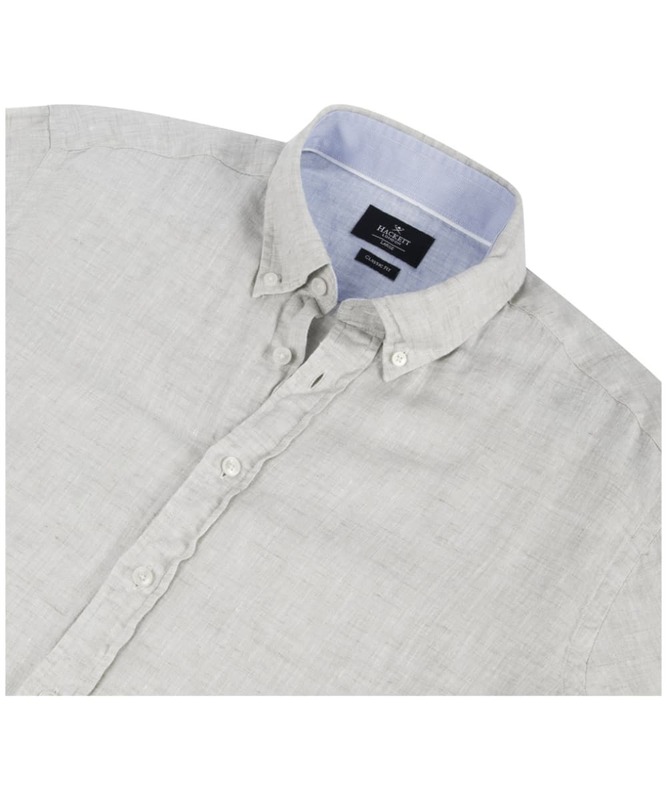 The shirt is simple and smart, crafted from linen to make it comfortable, lightweight and breathable, perfect for the warm summer weather. 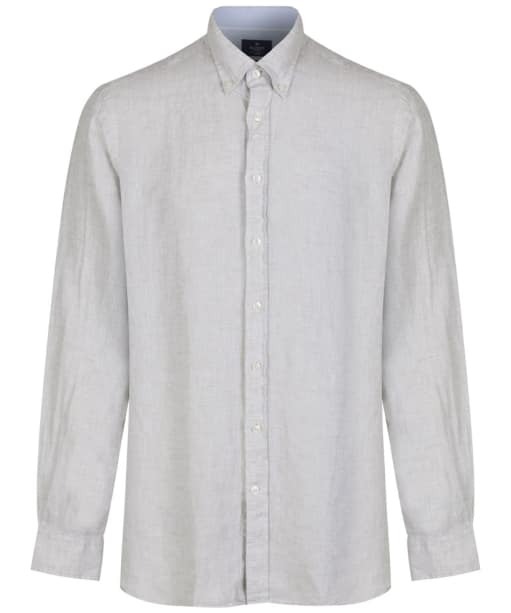 The Plain Linen shirt is perfect for relaxing on holiday, or dressing up for a night out with friends and will keep you looking your best no matter what the occasion is.